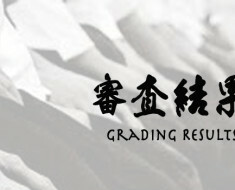 Junior all levels grading held on the 25th September 2010, congratulations to all those who tested all students showed tremendous focus and true Yoshinkan spirit – Osu. 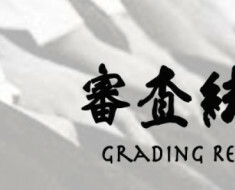 Derby Dojo Raise Money for Japanese Tsunami Fund! !